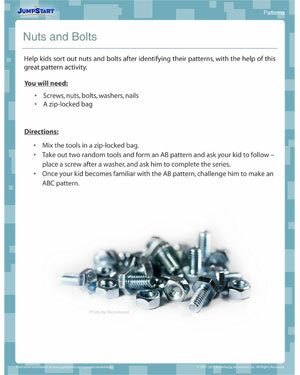 ‘Nuts and Bolts’ is a preschool pattern recognition activity that is just perfect for budding engineers! Preschool kids will have to identify the AB pattern which is integral in helping kids develop advanced math skills. Once preschool kids become familiar with AB pattern, they can slowly make their way into ABC, AABB patterns to widen their horizon. 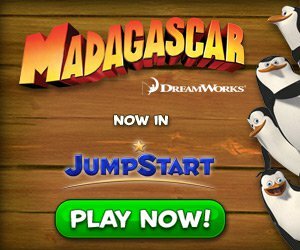 Download free preschool worksheets for great practice sessions at home.